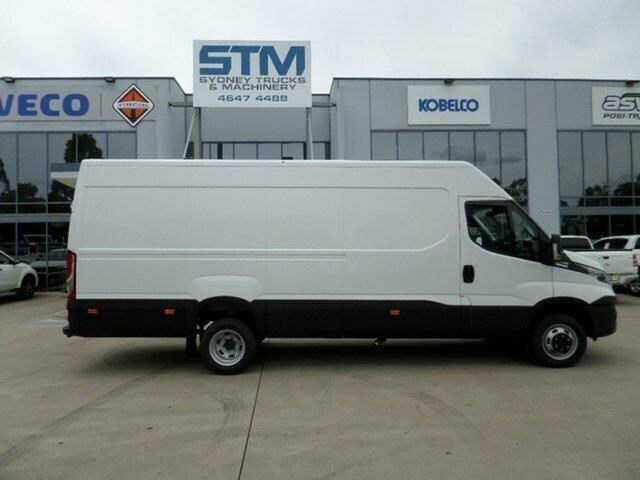 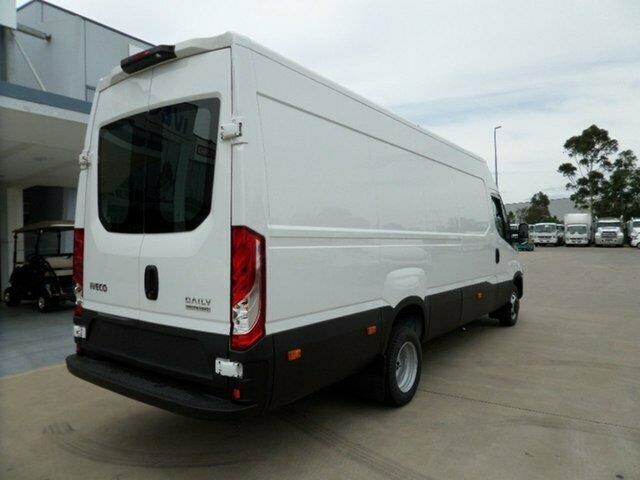 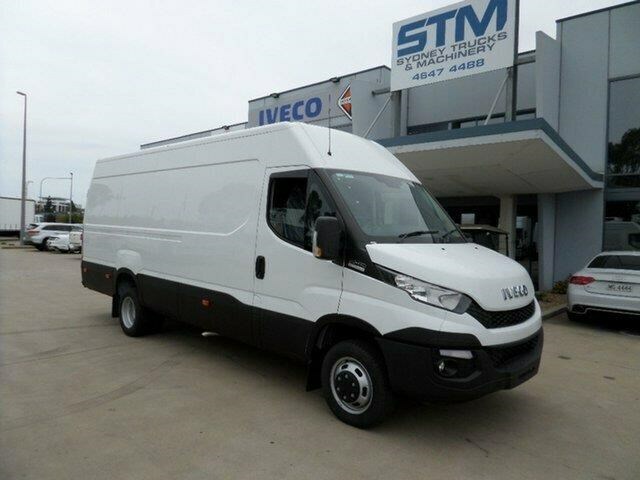 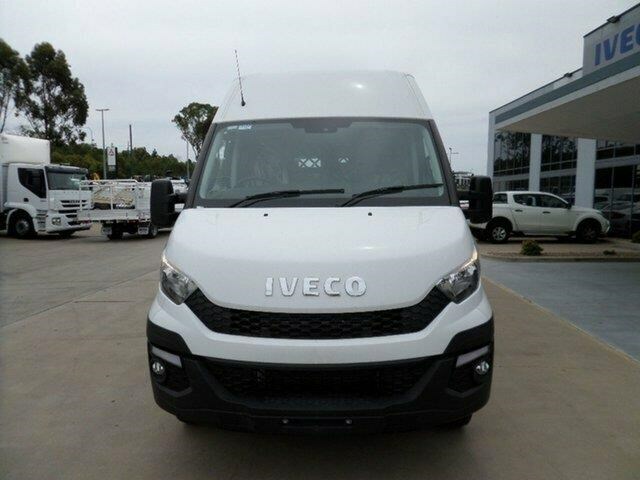 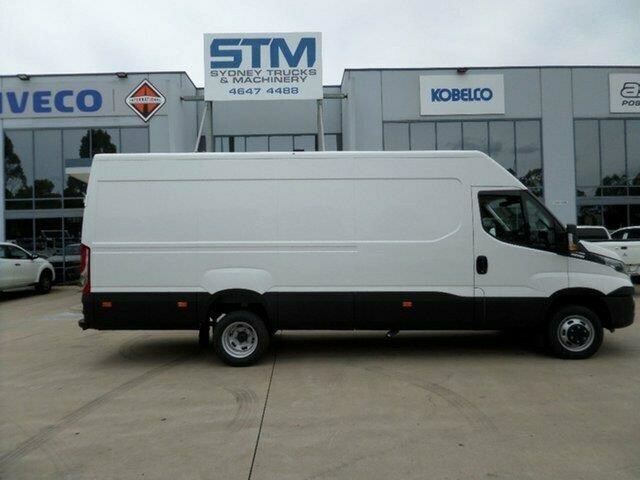 2016 Iveco Daily DAILY White Van. 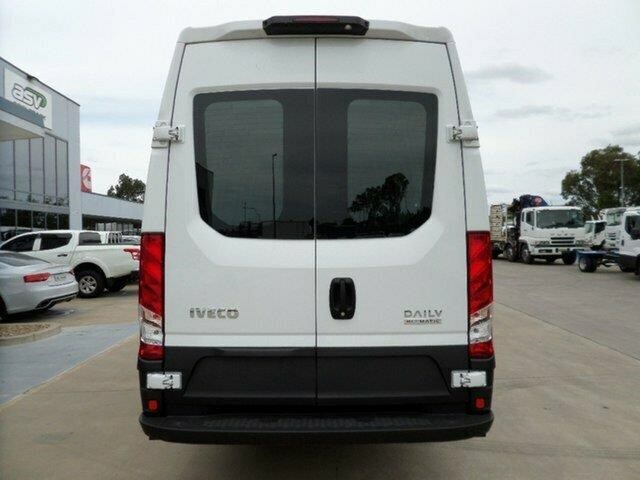 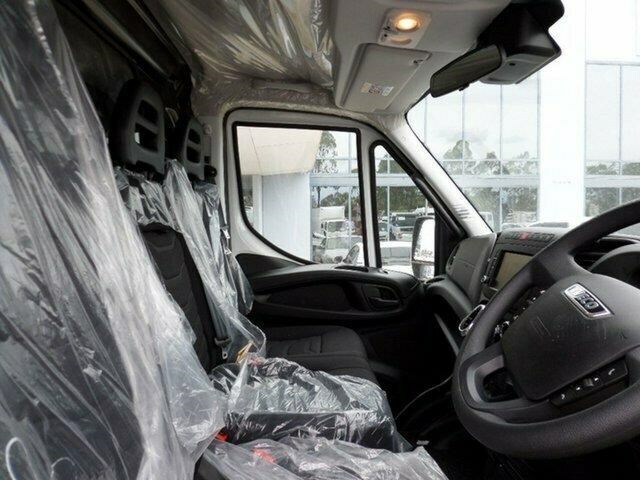 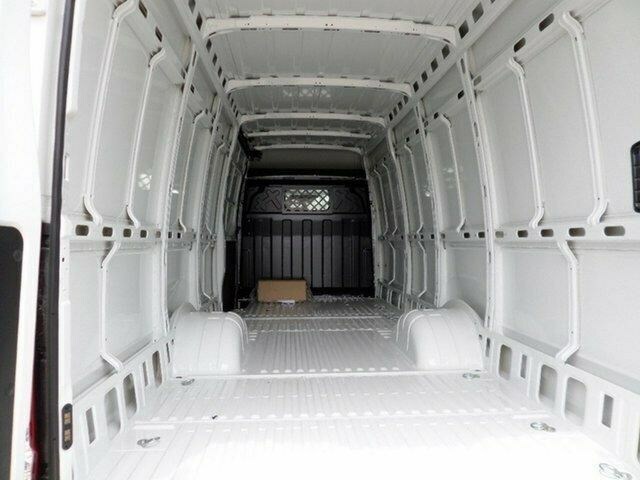 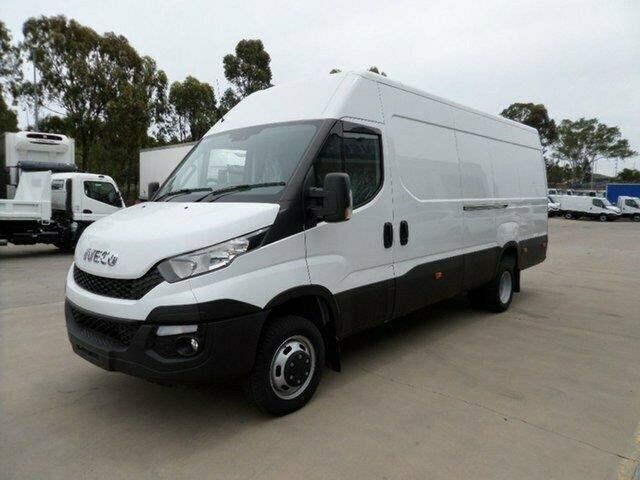 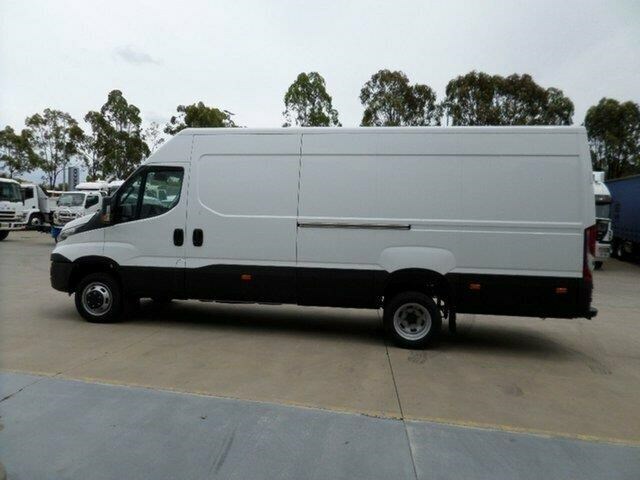 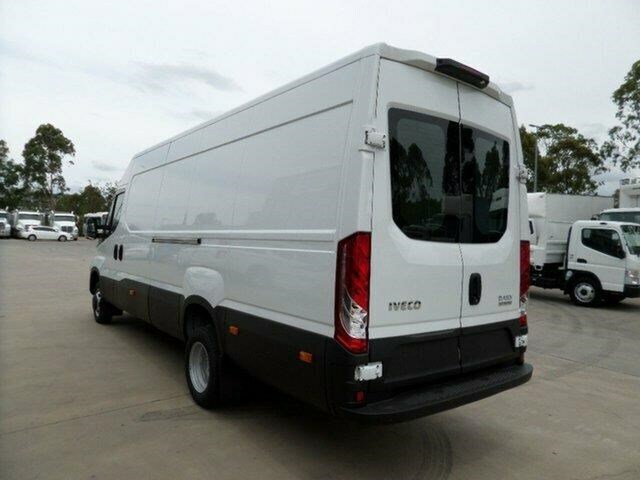 **NOTE: Plus on road costs** DEMO DAILY 50C17A8 AUTO 16M3 VAN WITH ESP, IVECONNECT, REVERSE CAMERA AND BULKHEAD BETWEEN CABIN AND CARGO AREA. 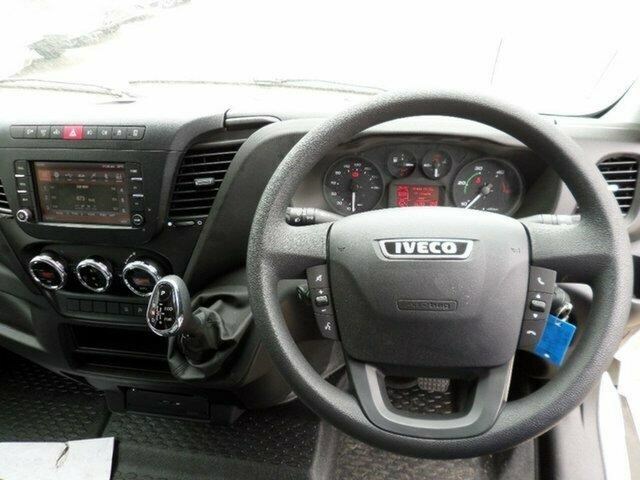 * Analogue electronic speedometer * Electronic tachometer * Fuel level indicator with reserve light indicator * Coolant temperature indicator with high temperature indicator light * Instrument light dimmer switch * Dash-mounted gear lever * 3 storage areas on top of dash * LCD Display Panel includes: odometer, trip computer with distance, time, fuel consumption etc; headlamp orientation, clock, speed limit exceeding, external temperature and service indicator * Bluetooth radio/CD player (with CAN security).